Get runs on the board and power in your hand with this international quality Enigma bat made from Selected First Grade English Willow. 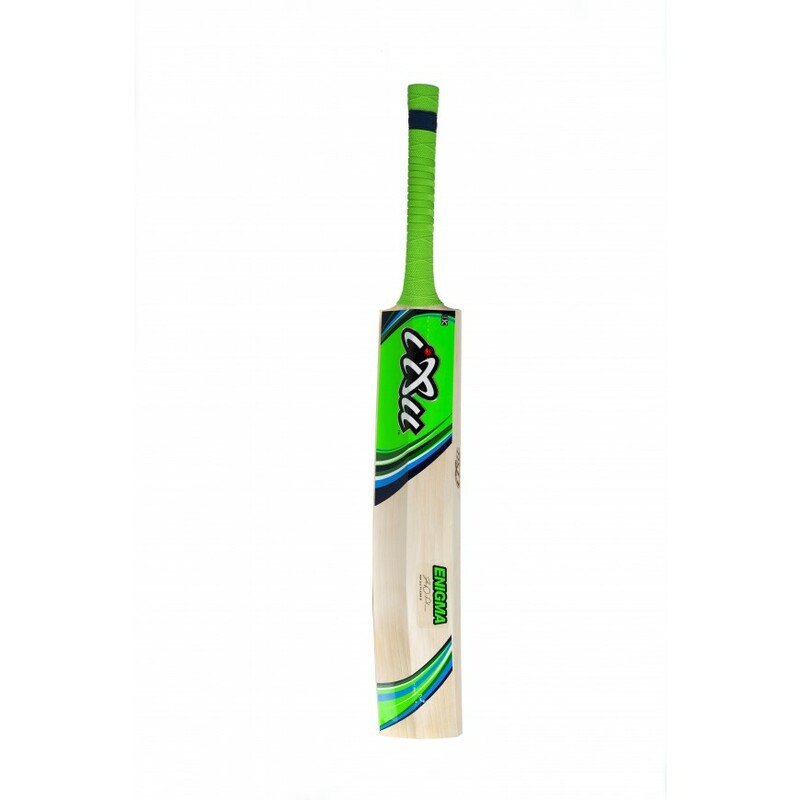 The robust edges and huge hitting area allows for razor sharp reactions and is ideal for players seeking the ultimate batting performance. 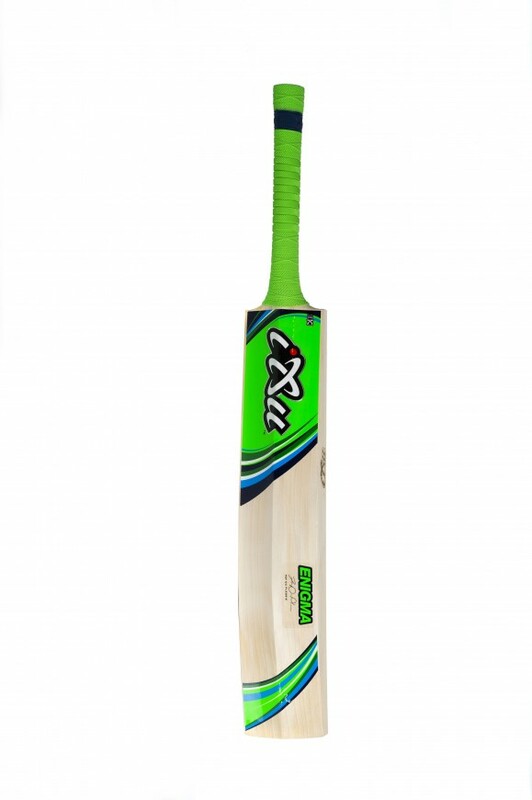 The glamorous profile and light pickup of our Enigma bat has been developed so you can achieve the most from your game.